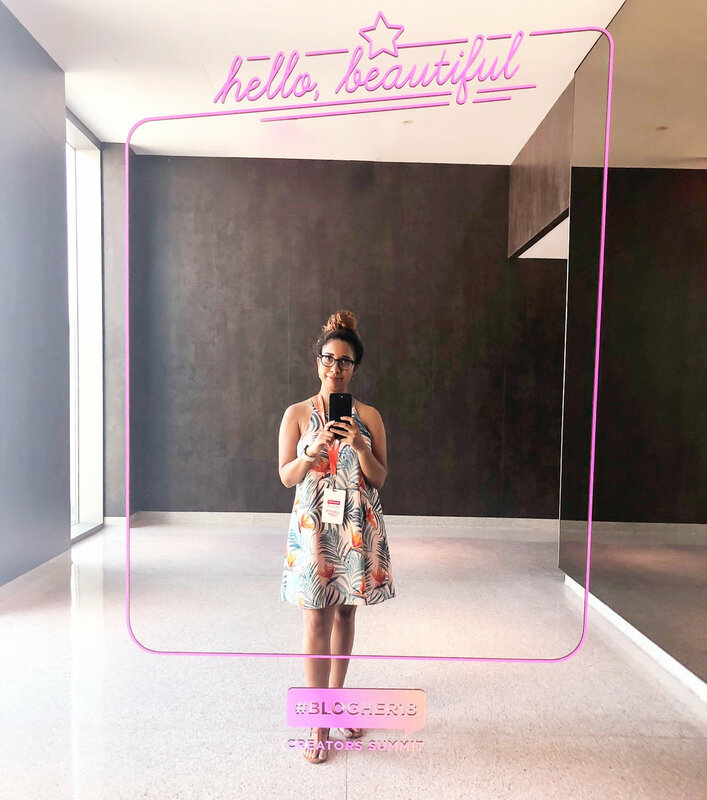 If there was one word for me to describe #BlogHer18 Creators summit, it would be empowering! 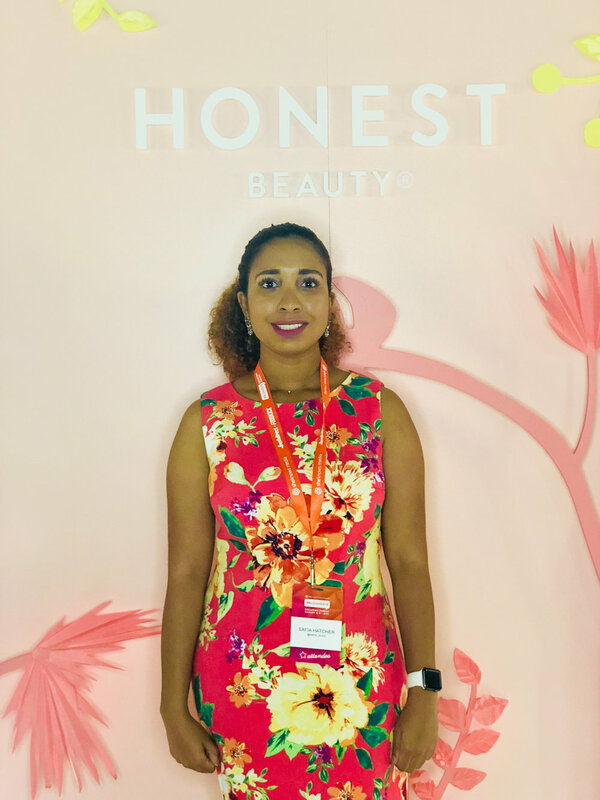 This year’s #BlogHer18 was held in New York City at the Pier17 for two days. There were panels, keynotes, classes, and amazing sponsors throughout the event. For me, the summit started with the Shameless Walk with Vagisil where I was able to connect with new founded friends and to learn more about Vagisil business mission for women. As the days progressed, I found myself having amazing conversations with women from all walks of life. I met an inspiring girl boss named Sajani, who opened a coworking space in Sri Lanka. I met Beverly who is intelligent, so wise in the real estate sector, and a fashionista! So many incredible women of all ages, backgrounds, and industries. The keynotes, panels, and masterclasses were outstanding! The sponsors and brands presented were so welcoming and excited to be there just as me. “Never feel lucky. THEY are lucky"
"My fight is your fight, is the point of intersectionality." “Success is being healthy and happy and living your passion and true self"
Truly understand what your audience really needs and how they are interacting with you. Consistency is also really important - that's when you start to see conversion go up. I look forward to attending #Blogher19 Health in January!